Recent changes to LinkedIn groups have suffocated their activity made them strikingly less valuable to the career services and alumni relations professionals who rely on them. The future of groups is still in doubt. LinkedIn started by slashing group moderation tools in late 2015. This year, they redesigned LinkedIn’s interface, hiding groups behind a dropdown menu and removing groups activity from users' main feed. 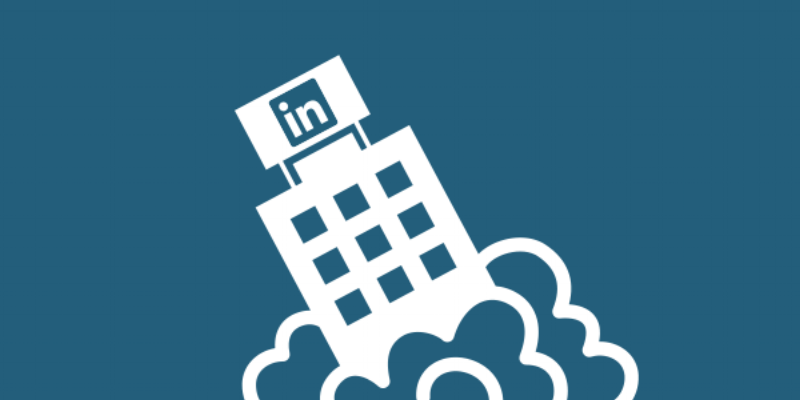 Though LinkedIn employees deny that groups are going away, the recent shutdown of the groups API further shows the feature is not a priority for LinkedIn going forward. User activity was already low in groups before these changes. Many alumni groups had thousands or tens of thousands of members, but few had any useful engagement. The few posts people made got few comments, and even fewer of those were helpful. That’s even more true now that groups are hidden away. LinkedIn is, at the least, sidelining groups, or, at the most, trying to suffocate them. Why? Because groups allow users to do things for free that they otherwise have to pay LinkedIn for—post jobs, connect with people they don’t know, and share their content with a broader audience. LinkedIn depends on job postings, premium subscriptions, and paid ads for their revenue, and groups made it easy for users not to pay for those services. Facebook has gradually decreased pages’ organic reach over time for the same reason: to drive companies to pay for ads and sponsored posts. LinkedIn is trying to drive users to pay for services that groups previously provided for free. Don't expect that to change. We will have to either be prepared to live with the watered down, hidden version of LinkedIn groups or take those groups elsewhere. Facebook groups are one obvious alternative. There are many career-oriented Facebook groups that replicate the professional tone of LinkedIn. They’re free. Plus, everyone is on Facebook, and we use it a lot more than we use LinkedIn. But Facebook also doesn’t provide engagement or user data, and it doesn’t let us communicate with our groups other than by posting. If career services and alumni relations offices want greater control over their groups and their data, they’ll have to look elsewhere.